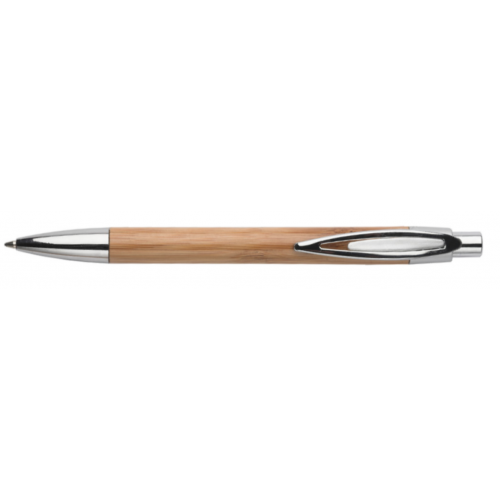 Need to emphasise to your prospective and current clients that your company/organisation cares deeply for the environment? Then this range below would be ideal for you. 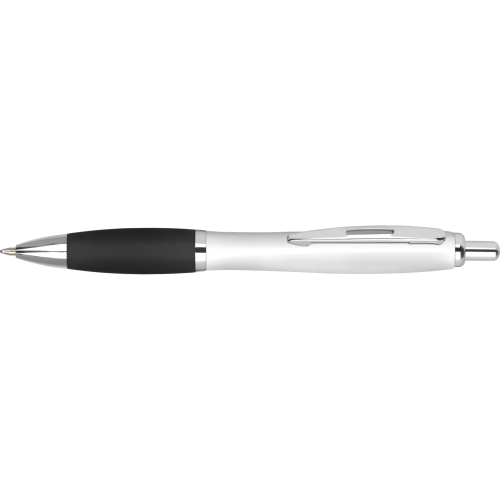 With the ongoing demand to adapt all products across all industries that are sustainable and environmentally friendly, we feel that it is essential for us to offer a large range to help you find the best-suited product. 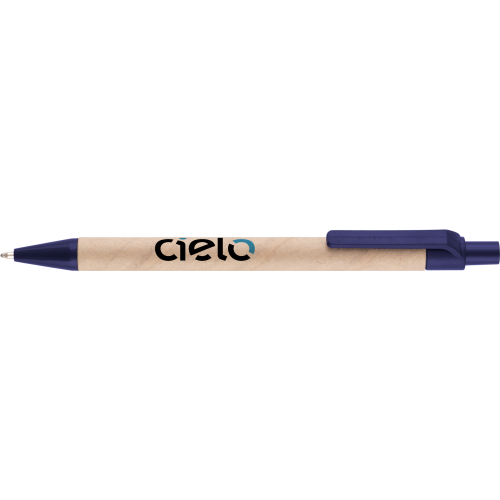 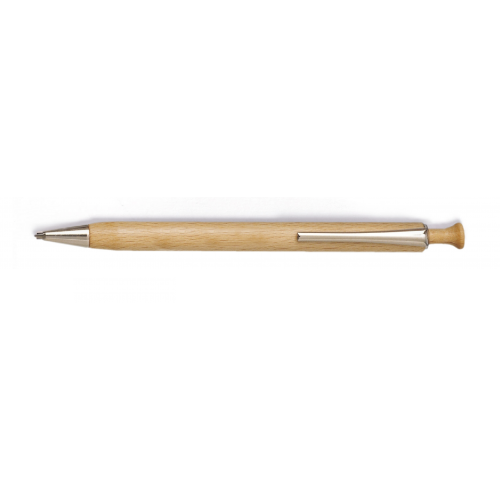 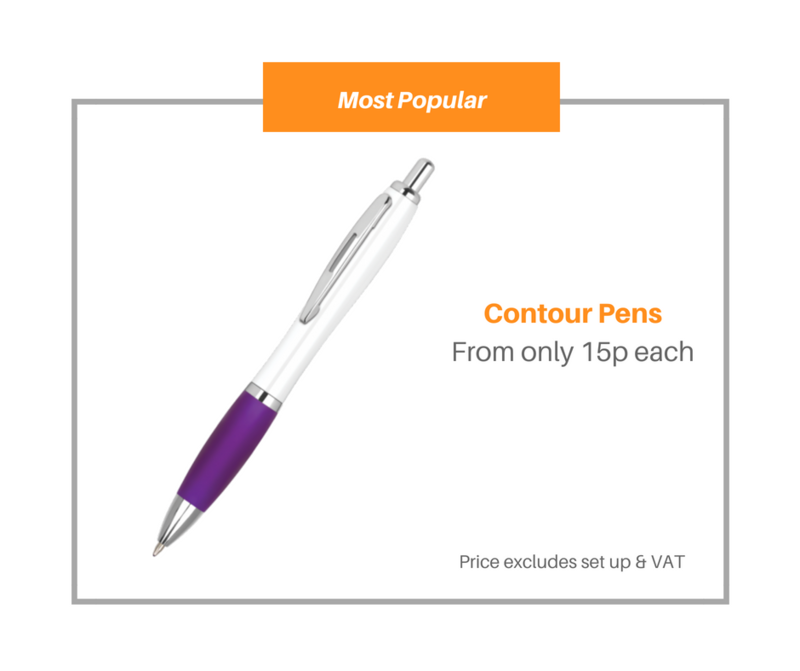 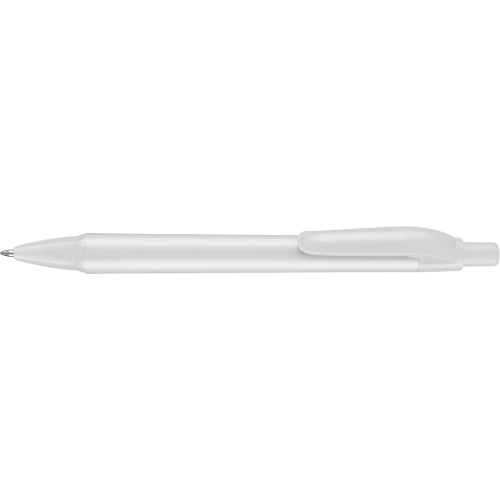 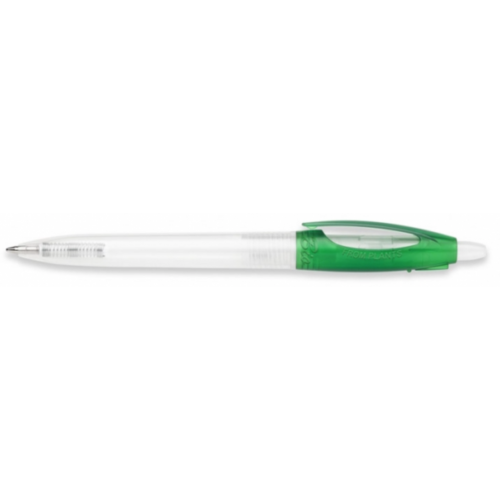 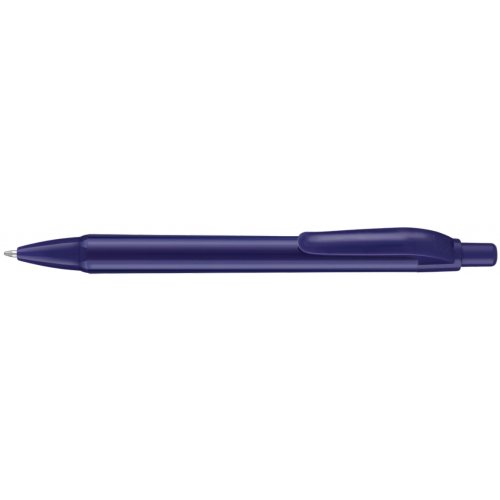 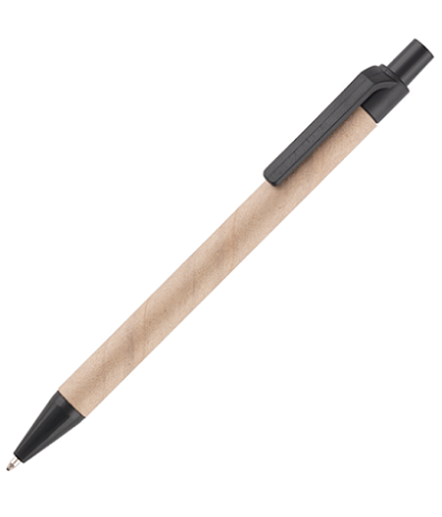 Featuring our most popular eco-friendly Contour Eco pen that is manufactured from recycled plastic.